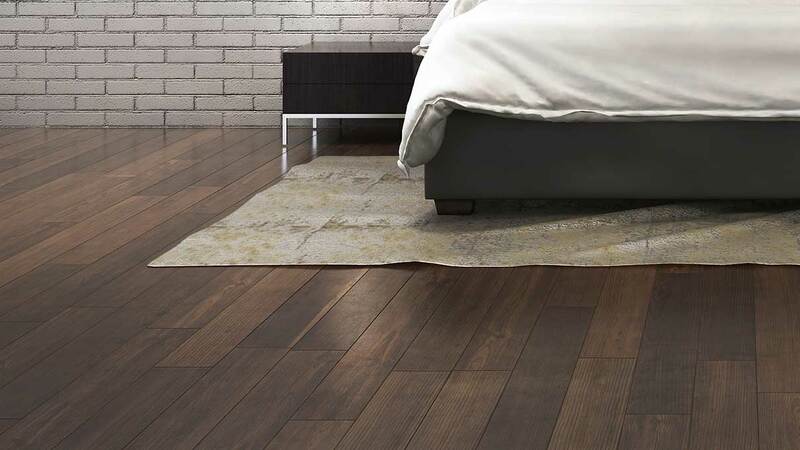 The world of woodeen floorings is miscellaneous, and sometimes it is very hard to make a real choice between different qualities and types of wood available on the market. Also, we should consider well size and dimensions of the parquet which we are going to choose for our space. Offer is also diverse here so you may find exactly those products which will satisfy the most requiring needs and most refined taste. 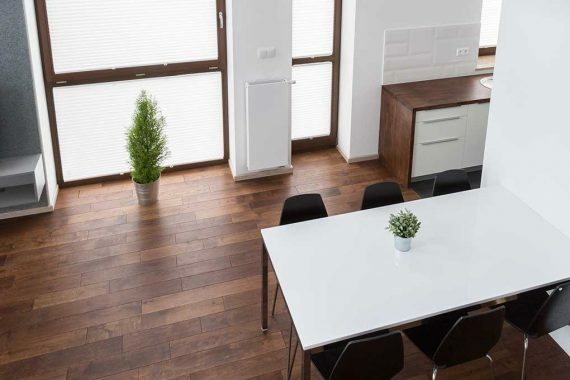 We are aware of the fact it is not easy to choose the best parquet for your living space, especially when we have in mind that the quality of parquet impacts the quality of your home atmosphere. That is why we have decided to offer you some advice which might help you in making choice. Oak is a wood which through time showed itself as a status tree which people choose immediately, prior to everything because it is generally one of the strongest types of wood which are in use for flooring, apart from exotic ones such as massaranduba and teak which are mostly used for external use. Oak has an excellent flexibility and endurance regarding years, it does not change the color, and even if it does, the change is very subtle, actually insignificant. Oak wood parquet is extremely resistant to mechanical and physical damages, it can endure a lot, which is very important for the flooring. Oak wood has its advantages over cherry tree, lime tree, birchwood, hornbeam and some other softwood types whose resistance is pretty much smaller. In practice, oak has shown as the most perspective form of wood which is mostly used among people because, generally and simply said, people like it the most. In comparison to ash wood which opens the space, oak wood does not have such a characteristic, but on the contrary, it may even optically make the space seem smaller because of its natural pattern, which of course may be less or more intensive depending on the class you choose. It is also important to mention that the oak parquet has the longest lifespan as well as a guarantee. Its durability is at least 20 even up to 30 years without repairs and treatments in case it is maintained properly, without some significant damages. In oak wood we may also find various shades and patterns, and we may set aside two types. One is sessile oak, and the other is common Slavonian oak. Sessile oak is an oak which has extremely tiny rings and literally looks very beautiful on the floor. It has a lot of quarters in its pattern, and those are slight upright pieces o timber which refract through strips and it is something most beautiful in trees. Sessile oak is also a little bit harder than common Slavonian oak. Common Slavonian oak was mostly planted with a purpose to be used afterwards in some furniture industry becuase its characteristic is that it is a little bit softer than sessile oak. We can also divide oak into hardwood and softwood but it is necessary to mention that common Slavonian oak is harder than some other softwood types which we have mentioned earlier in the text. Through years of use and exploitation of oak wood its quantities and supplies in our areas have become smaller and smaller and hence the oak parquet made of high-quality oak trunks begins presenting a privileged product. We may definitely say it is the best parquet. It is a matter of day when we are going to remain without it in our areas. Of course, in that time we will have to start importing oak wood from some other countries. Anyway, it is important to say our quality has no equal in comparison to Ukrainian, Polish, Hungarian. The only competition for us regarding quality is Croatia. Do you have questions regarding selection of the best parquet? Do not hesitate to contact us. Our expert team is at your exposal.